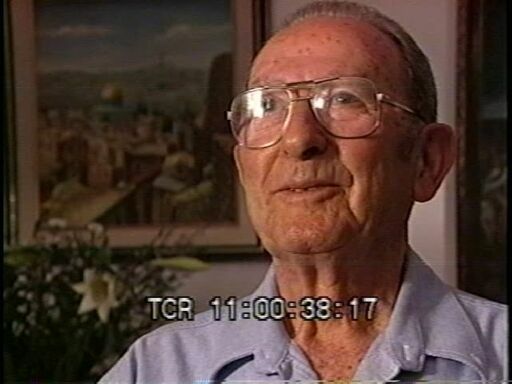 The Chuck Olin Digital Film Archive consists of production elements from two PBS-broadcast documentaries: "In Our Own Hands: The Hidden Story of the Jewish Brigade in World War II," and "Is Jerusalem Burning? Myth, Memory and the Battle of Latrun." Both films, relying primarily on first-person accounts, tell the story of critical episodes in the formation of the nation-state of Israel. The unedited versions of the first-person accounts contained in the collection offer the student or scholar a unique set of primary-source material. Collection size: 8 interviews. The Chuck Olin Digital Film Archive are managed by the History, Philosophy, and Newspaper Library and do not feature precise descriptive information for each item. Discover their contents by browsing the folders and files. For more information, contact an archivist at hpnl@library.uiuc.edu.